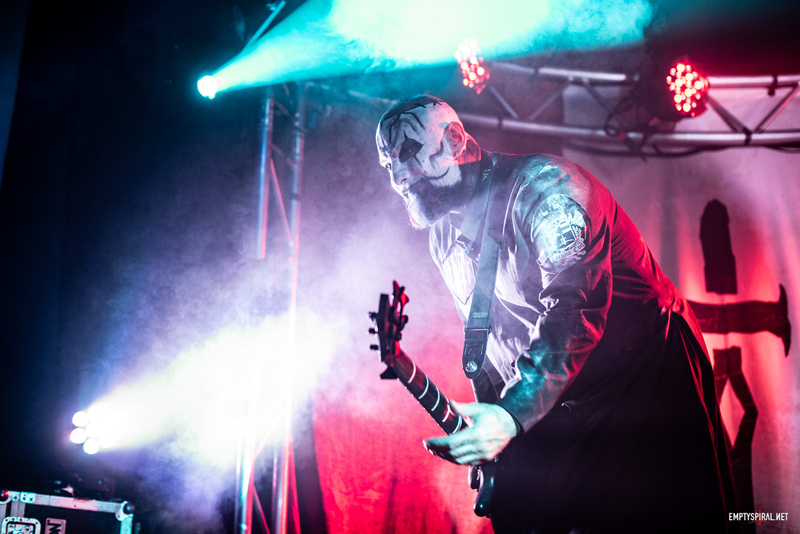 Another episode of the Official Lacuna Coil Community podcast is out today. 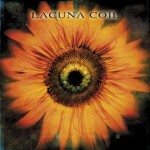 This week try again, and fail, to answer questions about Lacuna Coil in the sometimes painful, but always funny, Emptyspiral Quiz. We then go on to review the song Swamped, taken from the album Comalies. Don’t forget that you can join us on the Podcast if you wish! We really want to hear from you, so drop us an email, or leave a message on our Facebook page.